In Kenya’s Masai Mara it’s coming up for that wonder of wonders on Africa’s wildlife calendar – the season when over a million wildebeest cross the Mara River braving swift currents, crocodiles, waiting lions and other predators to reach richer grazing. It is part of a migration cycle that has repeated itself for thousands upon thousands of year. 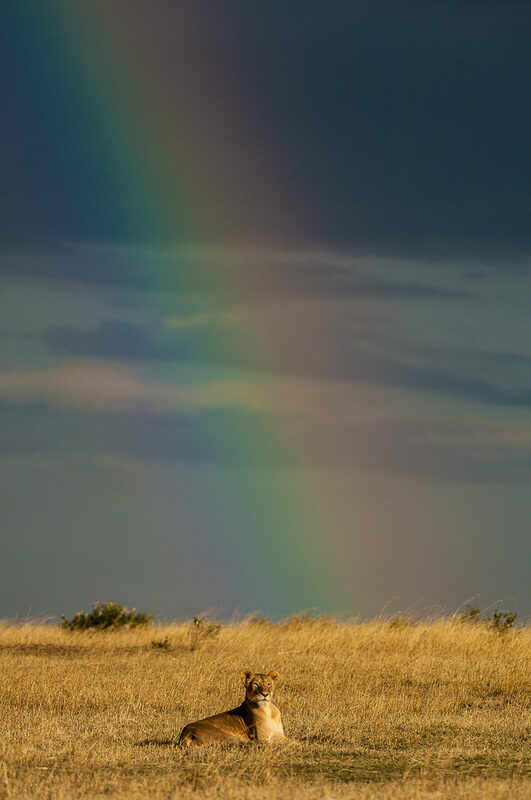 It truly is one of the greatest wildlife spectacles in the world and, particularly if you are a photographer and are keen to learn more about your craft in the field, we would love to be your hosts. Browse down the following portfolio for just a hint of the excitement and photographic opportunities that await you. 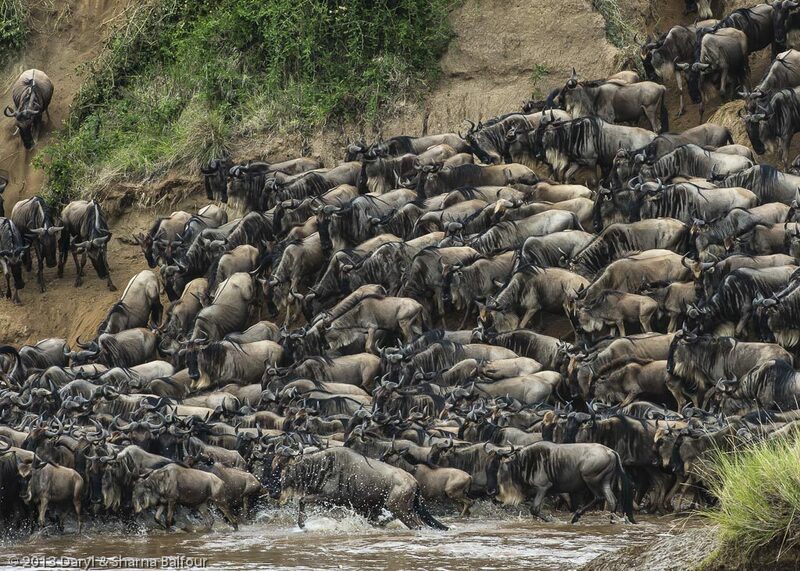 Wildebeest backing up on the river bank. 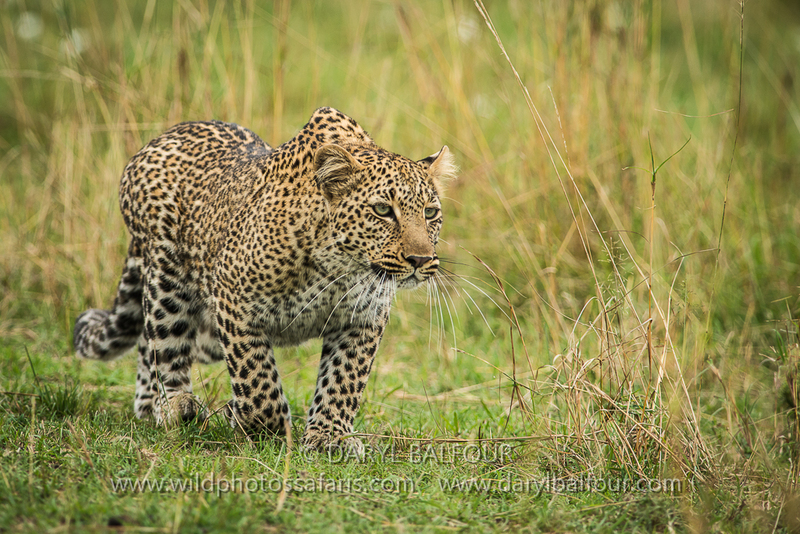 Leopard – the ultimate cat. 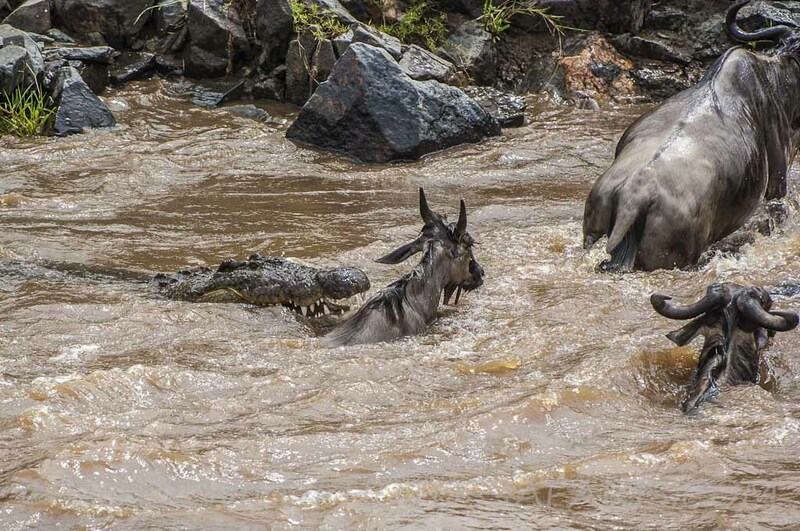 Final moments – a Nile crocodile snaps at a vulnerable young wildebeest. Waiting danger – hungry mouths to feed. 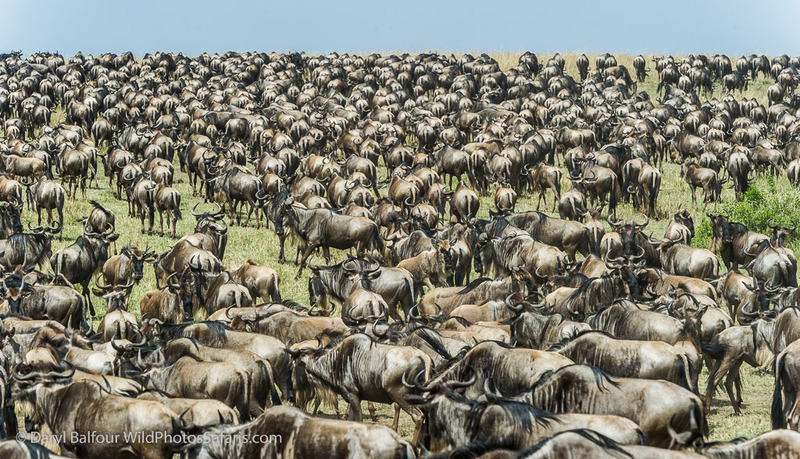 Wildebeest as far as the eye can see. Time for play in a time of plenty. 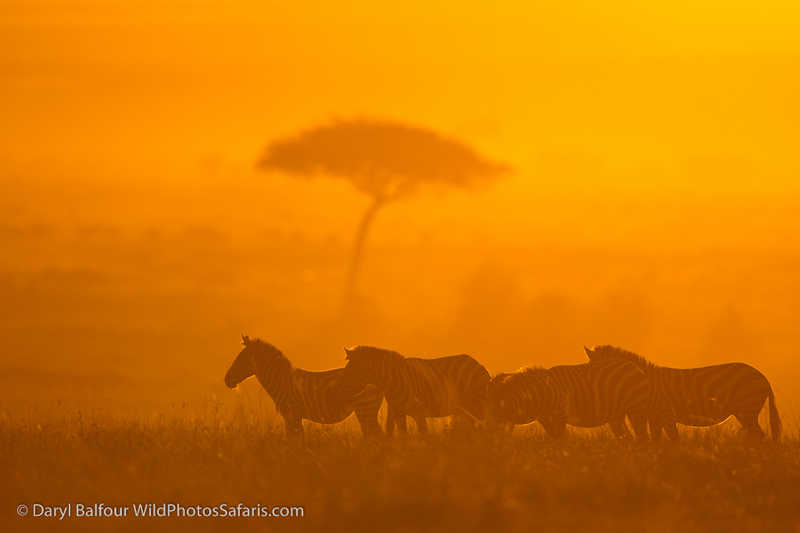 Sunset through the dust from countless hooves. We cater for a maximum of 12 guests in our tented camp close to the Mara River and major crossing points. 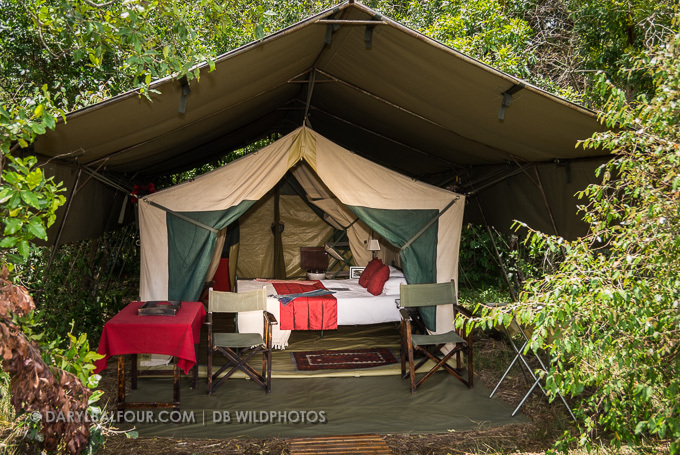 Here we have endeavoured to recreate the atmosphere of the original mobile safari camps of a bygone era with our camp. This is the way Capt William Cornwallis Harris, Ernest Hemingway, Sir Randolph Churchill (Winston’s dad), Teddy Roosevelt and Robert Ruark experienced and wrote about Africa. We have a few more modern trimmings, of course. Simple luxury and privacy in the bush. 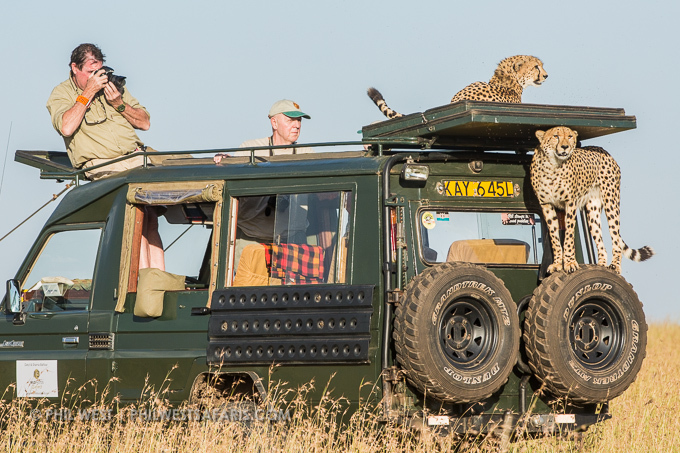 Cheetahs take advantage of the vehicle’s height. 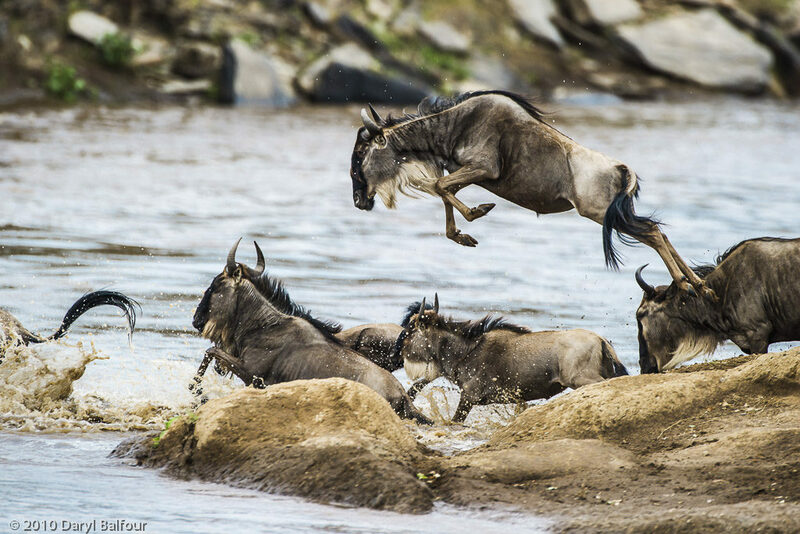 Our safaris are timed (hopefully) to coincide with the best possibilities of seeing the spectacular river crossings, when tens of thousands of wildebeest and zebra pour across the river. Our record for showing guests these crossings, often with spectacular crocodile action too, is great, but like anything in the world of animals, nothing can be guaranteed. 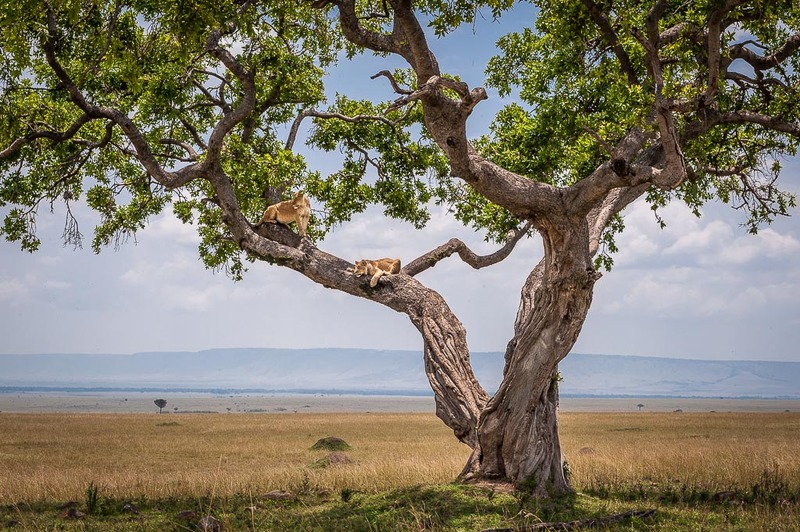 We have a very flexible routines but it is the animals and the wilderness that dictate our schedule – we place more emphasis on the wildlife experience than we do on camp timetables, and our chefs and camp staff are totally adaptable to this. We are taking bookings now for our September 2017 safaris, so contact us for more details. Daryl Balfour (Delta Bravo) was born and raised in South Africa. 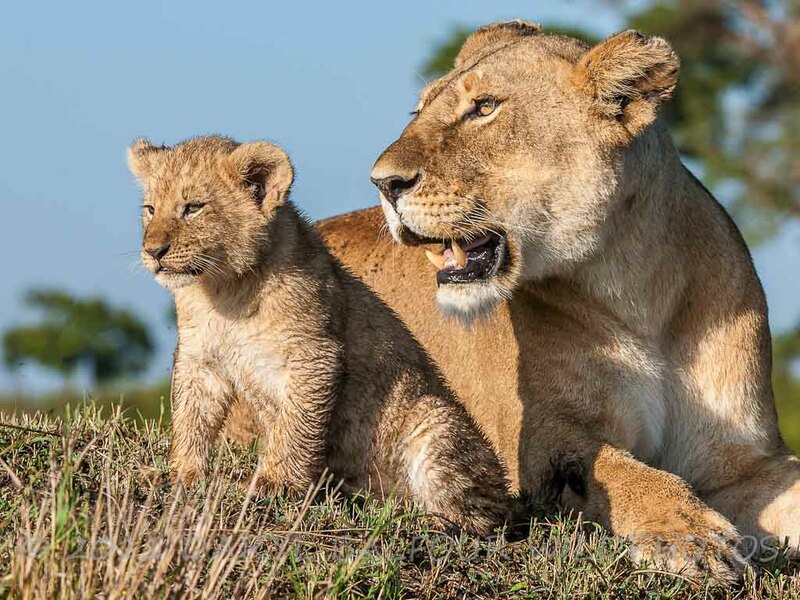 He spent many childhood holidays in the company of wildlife conservationists such as the legendary Dr Ian Player, and along with his wife Sharna has been a professional wildlife photographer and safari guide since 1986. 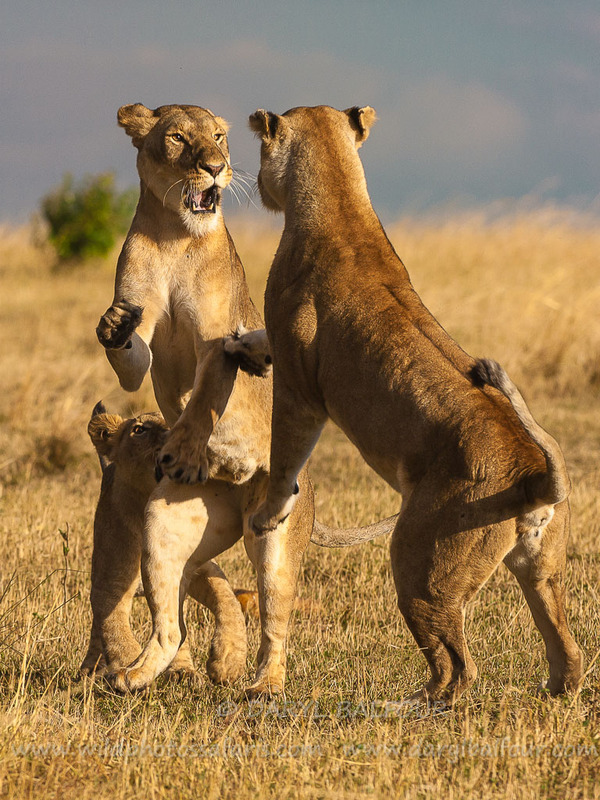 Daryl's photography is represented by some of the leading photo agencies worldwide, and along with Sharna he has published more than a dozen wildlife coffee-table books and countless magazine articles. 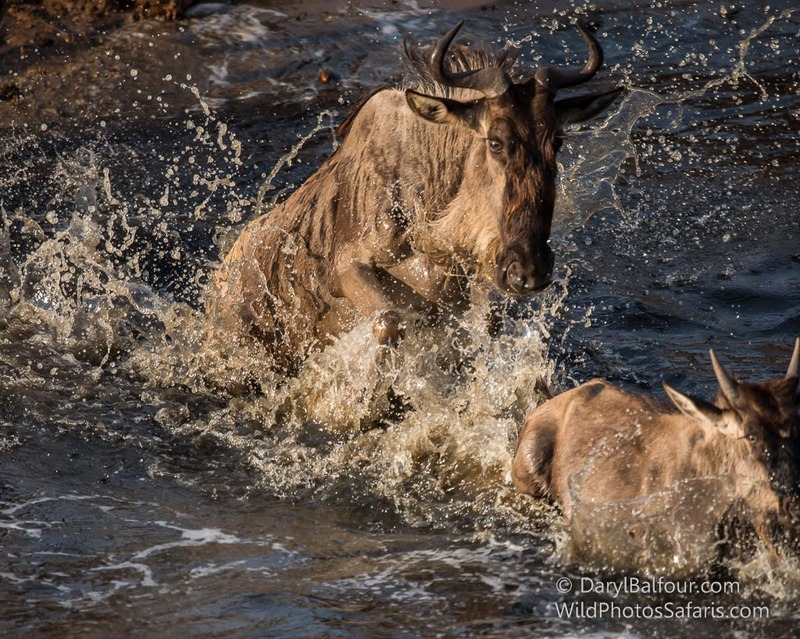 Daryl has guided safaris throughout East, West and Southern Africa as well as Canada, Alaska and Antarctica, and enjoys sharing his photographic knowledge and skills with his guests. Apart from our set departures, Daryl specializes in arranging and leading private safaris for small groups or families throughout Africa.